My name is Sra. Candella, and I will be your child’s Spanish teacher this year 2017-2018. 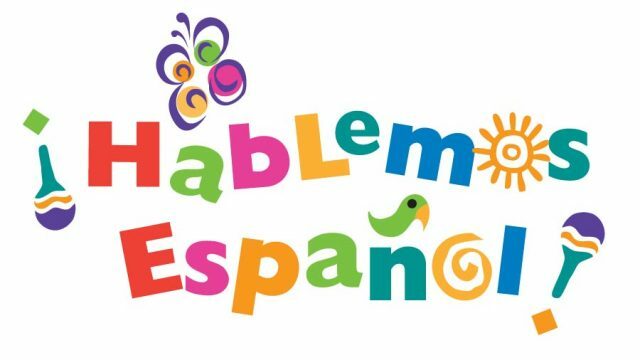 It is another year of new beginnings, new friendships and a new Spanish schedule, as your child will be having Spanish class once a week for 35 minutes. I look forward to working with the students to explore and share many fun and exciting learning experiences! Expectations for every student in the Spanish class include coming to school ready to learn, following directions and rules, striving to do your best, and always showing respect to both students and adults. Students will review and learn basic introductions, routine conversation, classroom commands, greetings, numbers, colors, shapes and sizes, classroom objects, days of the week, months of the year, seasons and weather. Students will review and learn questions and answers to basic conversation, introductions, greetings, numbers, the days of the week, months of the year, colors, shapes and sizes, feelings, classrooms objects, clothing, parts of the body and family. The students will also talk about what Hispanic Heritage Month is. Students will review and learn basic conversation, introductions, greetings, numbers, the days of the week, months of the year, colors, shapes and sizes, seasons, weather, feelings, classroom objects, alphabet, clothing, parts of the body and family. The students will also discuss what Spanish Heritage Month is. 1. Once a week ask your child what they have learned in Spanish class. 2. Review basic conversation questions and answers. 4. 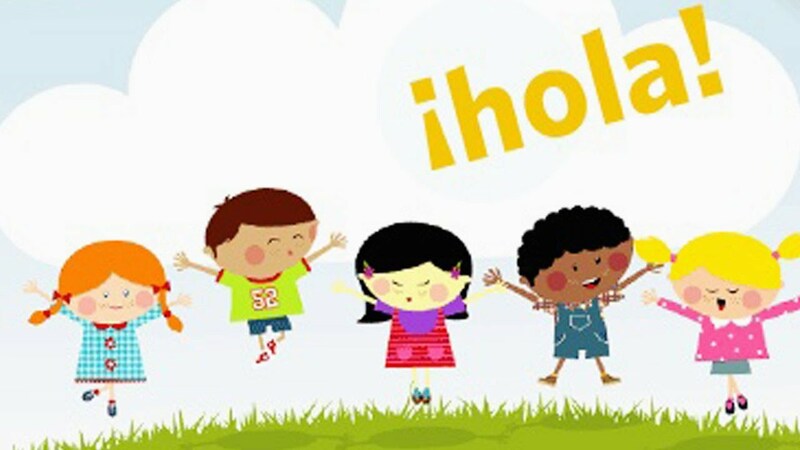 Students may go to the recommended websites above at least once a week to practice and play some educational and interactive Spanish games to improve their language learning. ​ 5. Please do not hesitate to contact me by e-mail or leave a message in my voice mail, if you have any questions, comments or concerns and I will get back to you as soon as possible.